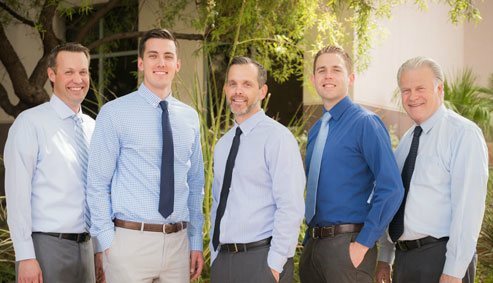 Las Vegas dentists, Dr. Ron Wagner, Dr. Kent Wagner, Dr. Rich Cannon, Dr. Tom Lawler and Dr. Richard Nelson have been creating beautiful smiles in the Las Vegas community for over 30 years. Our high tech office offers the latest in dental technology including digital X-rays, intra-oral cameras, ZOOM! whitening system, and diode lasers. We also offer same day crowns with the latest in CEREC technology. What does this mean for you? Less time in our office and more time to do the things you want to do. With CEREC crowns there is no second appointment, no temporaries, and fewer injections. You will leave our office in about an hour with a new, metal-free, porcelain crown. The Wagner Dental team in Las Vegas delivers dentistry you can smile about. 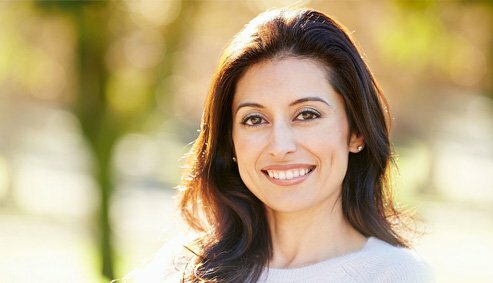 Providing cosmetic dentistry in Las Vegas for over 30 years, our genuine passion for dentistry and artistry shines through in the smiles of every patient that walks throug our doors. 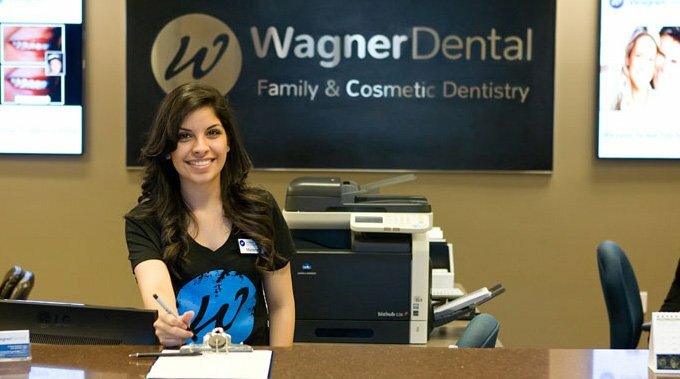 For a smile that holds its own in the City of Lights, come see us, your Las Vegas Dentist at Wagner Dental. 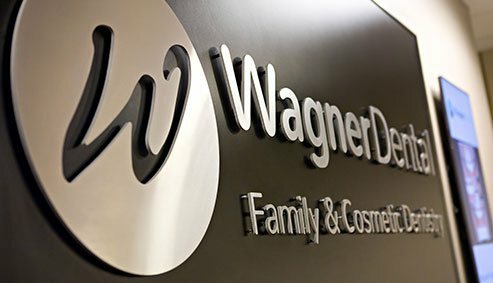 Wagner Dental is proud to offer the latest advancements in dental technology, to provide our patients with the best dentistry in Las Vegas. Better technology means less invasive procedures and less time spent in the dental chair with same day dentistry. Give us a call or request an appointment online! Proudly serving Las Vegas, North Las Vegas, Spring Valley, Summerlin, The Lakes, Blue Diamond, Henderson, and surrounding areas.